Nissan will start working with a Silicon Valley-based company to further explore creating a market in which old Leaf electric-vehicle batteries can be reused for stationary energy storage. In fact, the Japanese automaker will deploy its first network of old Leaf batteries for electricity storage at one lucky Nissan facility this summer. No, we don't know where that facility is either. The Santa Clara, CA-based Green Charge Networks will be a partner in the project. 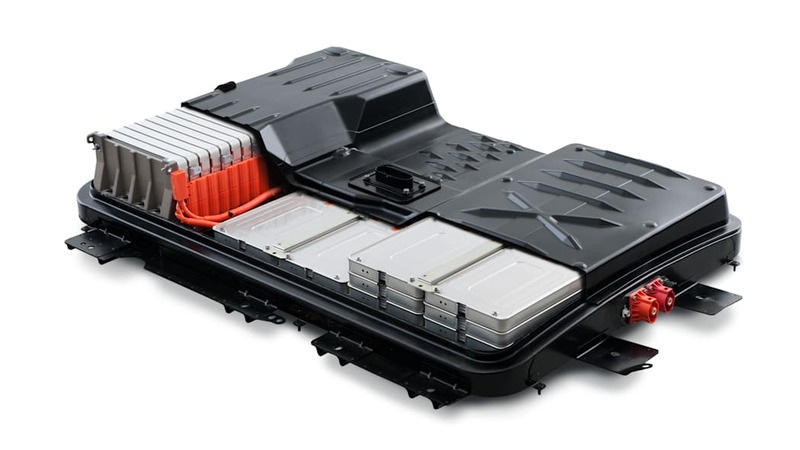 The concept of the "second-life" lithium-ion battery program involves finding ways to reuse batteries that have outserved their usefulness providing power to Leaf EVs. In this project's case, "multiple" Leaf batteries will be linked to provide power during mid-day peak energy demand, when electricity is at its most expensive. Nissan's done these kind of things before, although, as is the case here, they've always been pilot projects. In fact, the Nissan 4R ("Reuse, Resell, Refabricate and Recycle") team that's working with Green Charge Network is actually a joint-venture Nissan formed with Sumitomo Corp. in 2010. 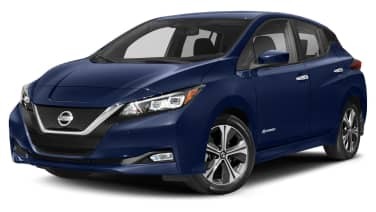 Since then, Nissan has sold more than 178,000 Leaf EVs, giving the company a solid inventory of older lithium-ion batteries to work with in the coming years. Take a look at Nissan's press release below. SANTA CLARA, Calif. – Nissan Motor Company and Green Charge Networks, the largest provider of commercial energy storage, have joined forces to deploy second-life lithium-ion vehicle batteries for stationary commercial energy storage in the U.S. and international markets. 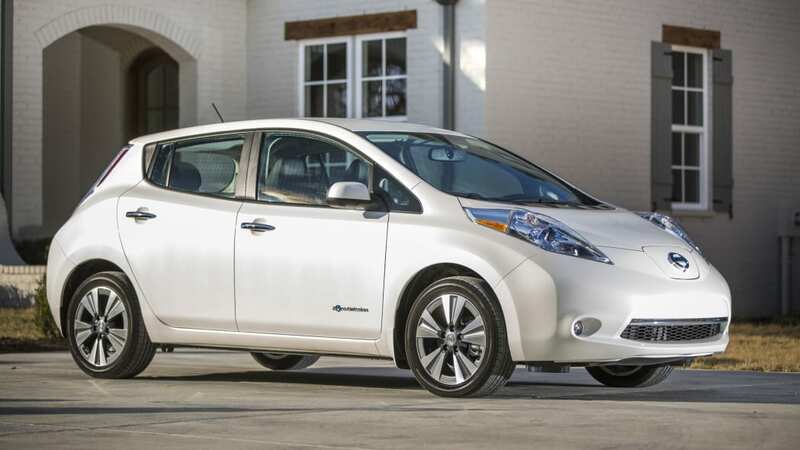 With more than 178,000 sales since its launch in late 2010, Nissan LEAF is the world's top-selling electric vehicle. 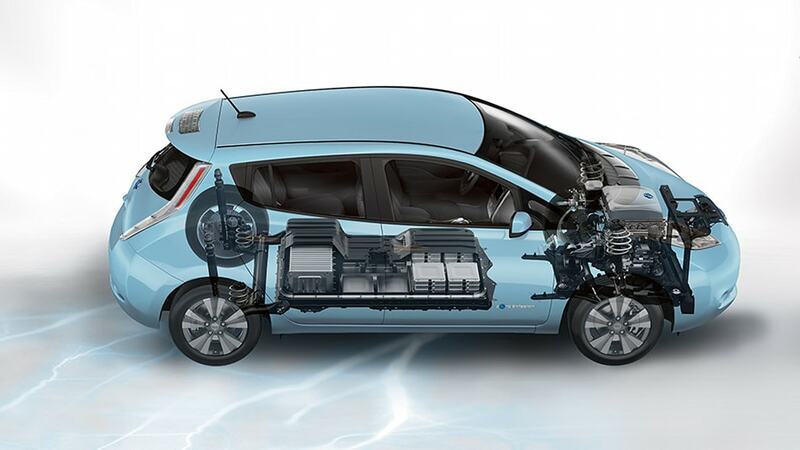 As part of the company's commitment to sustainability and reducing greenhouse gas emissions, Nissan has conducted multiple research projects in Japan, the U.S. and Europe to use LEAF batteries outside the vehicle through 4R Energy, a joint-venture with Sumitomo Corp. formed in 2010. In a new stationary storage application powered by Green Charge's intelligent software and Power Efficiency Agreement™, the second-life energy storage unit has a cost advantage over traditional units, opening up new markets where incentive programs are currently not offered. The first combined storage unit will be installed at a Nissan facility this summer, where multiple Nissan LEAF batteries will be configured to offset peak electricity demand, creating savings while also benefiting the utility grid. Systems like this also can be paired with renewable energy sources such as wind or solar to further reduce a facility's environmental footprint and enhance energy savings. "A lithium-ion battery from a Nissan LEAF still holds a great deal of value as energy storage, even after it is removed from the vehicle, so Nissan expects to be able to reuse a majority of LEAF battery packs in non-automotive applications," said Brad Smith, director of Nissan's 4R Energy business in the U.S. "Nissan looks forward to working with Green Charge Networks to get second-life vehicle batteries into the hands of customers who can realize benefits that include improved sustainability and lower energy costs." "This partnership is extremely important to the distributed energy storage industry," said Vic Shao, CEO of Green Charge. "This partnership is ultimately about power efficiency – reducing our carbon footprint, stress on the grid and energy costs." For more information on the Nissan 4R and Green Charge partnership please visit http://greencharge.net/nissan4r/. Nissan Motor Co., Ltd., Japan's second-largest automotive company, is headquartered in Yokohama, Japan, and is part of the Renault-Nissan Alliance. Operating with more than 247,500 employees globally, Nissan sold 5.32 million vehicles and generated revenue of 11.38 trillion yen (USD 103.6 billion) in fiscal year 2014. Nissan delivers a comprehensive range of more than 60 models under the Nissan, Infiniti and Datsun brands. Nissan leads the world in zero-emission mobility, dominated by sales of the LEAF, the first mass-market, pure-electric vehicle. It is the best-selling EV in history with almost 50% share of the zero-emission vehicle segment. 4R ENERGY Corporation (www.4r-energy.com), headquartered in Yokohama, Japan, was established in September 2010 as a new joint venture company between Nissan Motor Co., Ltd (www.nissan.co.jp) and Sumitomo Corporation (www.sumitomocorp.co.jp) to conduct research and field tests on the second-life use of lithium-ion batteries that have been used previously in electric vehicles. The companies designated the second-life use of lithium-ion batteries as the "4R business" (Reuse, Refabricate, Resell, Recycle), with the aim to enhance sustainability through the increase of renewable energy usage, as well as improving the overall value chain for mass-market.